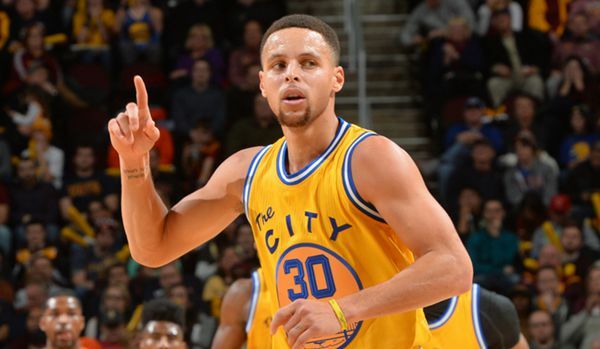 Curry, Warriors still atop NBA jersey, merchandise sales list. Reigning back-to-back NBA MVP Stephen Curry captured the top spot on the National Basketball Association’s (NBA) list of most popular jerseys in China, the NBA announced on Thursday. Highlighting sales from NBAStore.cn in addition to online stores on Tmall.com, JD.com and WeChat, the list features 2016 NBA Finals MVP LeBron James at No 2, followed by six-time NBA All-Star Russell Westbrook at No 3. The Golden State Warriors lead the list of most-popular team merchandise, followed by the Los Angeles Lakersat No 2 and the Chicago Bullsat No 3. Rankings are based on combined e-commercesales since the beginning of the 2016-17 NBA season.